Available EXCLUSIVELY from Delta, this sprayer contains superior chemically resistant components, and it offers high output in a powerful package of great design and the best components. 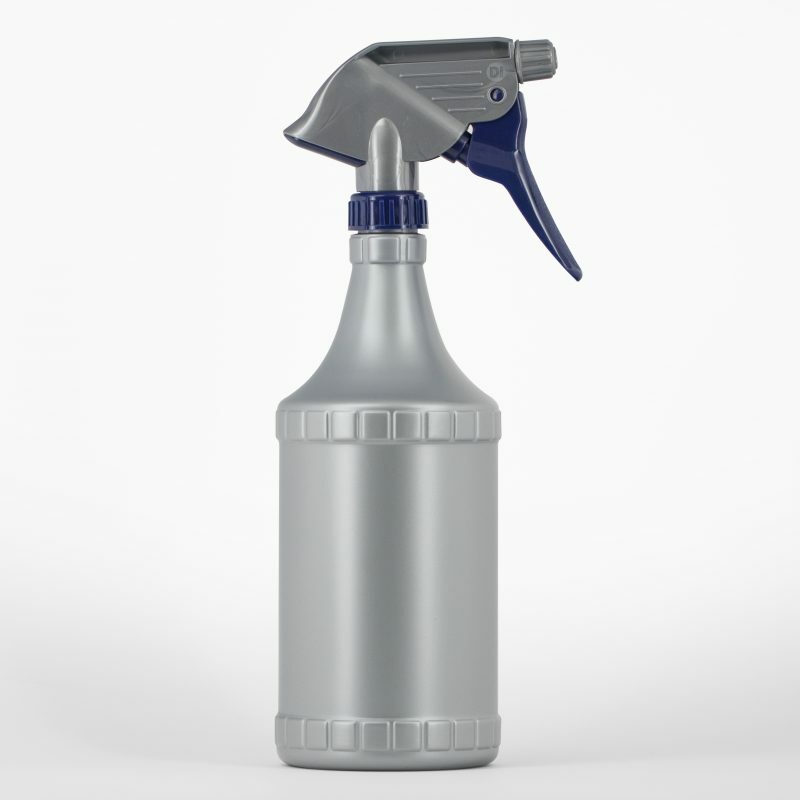 The bottle’s extra heavy wall thickness offers greater durability and longevity. This sprayer offers compatibility and durability with the widest possible range of chemicals. Dimensions - 12" x 5" x 3.5"